Exclusion Order posted at First and Front Streets in San Francisco, California. Courtesy of National Archives. The recent presidential executive order temporarily banning travel to the United States by residents of seven Muslim-majority countries and by all refugees arrives as many Americans are remembering the 75th anniversary of Executive Order 9066. On February 19, 1942, President Franklin Roosevelt signed the order empowering the Secretary of War and his commanders to exclude any persons from the West Coast of the United States “as deemed necessary or desirable.” The stated rationale for both executive orders was national security. While President Roosevelt did not explicitly name Japanese Americans in EO 9066, it was clear from the furor and propaganda whipped up by the press, patriotic groups, and politicians that the 120,000 Japanese American residents and citizens residing in California, Oregon, and Washington were the intended subjects of this action. Indeed, Lt. General John L. DeWitt, the official in charge of the Western Defense Command, soon decided that anyone with one-sixteenth Japanese ancestry, including infants in orphanages or foster care, was subject to the exclusion order. Two days after the Pearl Harbor attack in December 1941, the Federal Council of Churches, the Foreign Missions Conference, and the Home Missions Council issued a joint call to “maintain a Christian composure and charity in [your] dealings with the Japanese among us. . . [and] to demonstrate a discipline which, while carefully observing precautions necessary to national safety, has no place for vindictiveness.” After such a reminder of Christian witness, we might expect the historical record to reveal an outpouring of Presbyterian activity on behalf of Japanese Americans in the two months between the time the United States entered into war with Japan and the signing of the executive order, and an upswelling of outrage at the decision to remove from their homes, schools, and businesses—with no proof of wrongdoing—an entire population of whom 70 percent were citizens. We might expect to find responses similar to those we have seen in the past weeks and months, when Presbyterians and other people of faith have been actively protesting the recent executive order. Related efforts to assist refugees and to shape legislative priorities presaged the January 2017 ban. Presbyterians have partnered with organizations such as Church World Service in the last few years to sponsor refugees from war-torn countries like Syria. Many Presbyterians responded to the previous administration’s decision to detain family and minor refugees from Central America by educating parishioners, participating in a “We Choose Welcome” campaign, and offering aid to refugees. These types of active responses to suffering were slow to develop among Presbyterian congregations during World War II. 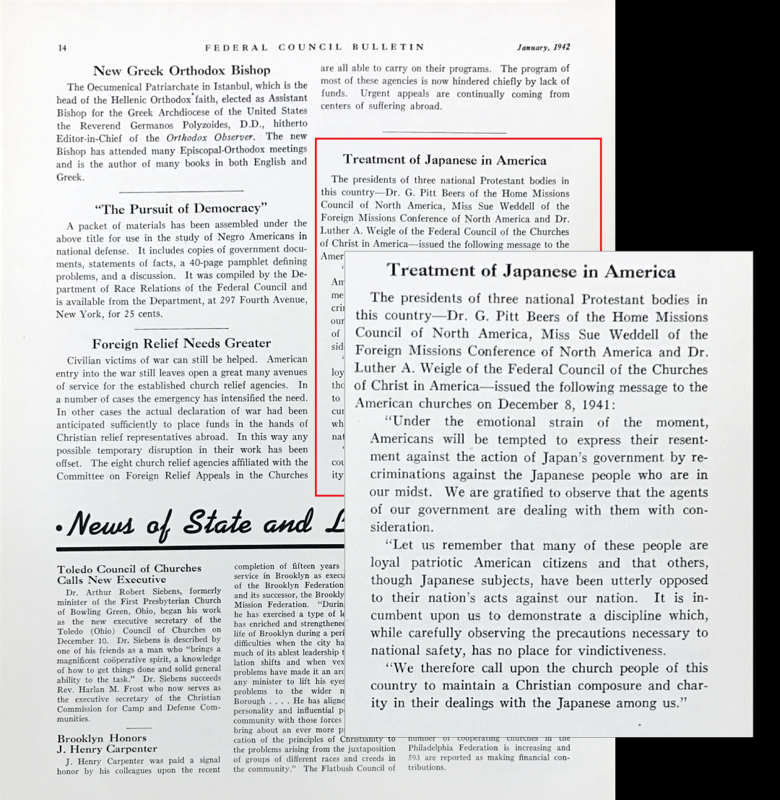 One avid supporter of Japanese American rights, former YMCA missionary Galen Fisher, generously noted in a Christian Century article in the spring of 1942 that faithful Christians simply hadn’t believed their government could do something as flagrantly unconstitutional as incarcerating without due process nearly 70,000 American citizens, many of them juveniles. Christians on the West Coast, however, had plenty of notice that the civil rights of Japanese American citizens and residents were endangered. Most, including people who faithfully filled the pews of Presbyterian churches each Sunday, chose to do nothing to oppose EO 9066. A national opinion survey conducted in late March 1942 by the federal Office for Emergency Management found nearly unanimous support for removing Japanese residents from the West Coast and 59 percent approval for removing Japanese American citizens. After Pearl Harbor, few protested when the Western states fired their Japanese American civil servants without cause, or when the military instated curfews and travel limits that affected only Japanese Americans. No major outpouring of outrage appeared in the editorial pages of the papers when politicians suggested without proof that Japanese Americans had committed acts of sabotage (no acts of sabotage were connected to Japanese Americans during the war) or suggested, in a vicious catch-22, that the very fact that nothing had yet happened was proof that the Japanese American community was planning dastardly “fifth column” activities. A Congressional Commission led by California Representative John Tolan held hearings in Los Angeles, San Francisco, Portland, and Seattle in February and March, ostensibly to lower the level of hysteria on the West Coast. The majority of witnesses spoke in favor of the mass removal of the Japanese American population. Among the few non-Japanese American witnesses to speak up for selective hearings, civil rights, and justice were former Protestant missionaries to Japan. As the FBI arrested thousands of first generation leaders of the Japanese American community in the days after Pearl Harbor, including Protestant pastors and Buddhist priests, some Presbyterian pastors, teachers, and congregants did reach out to provide assistance to Japanese American families. 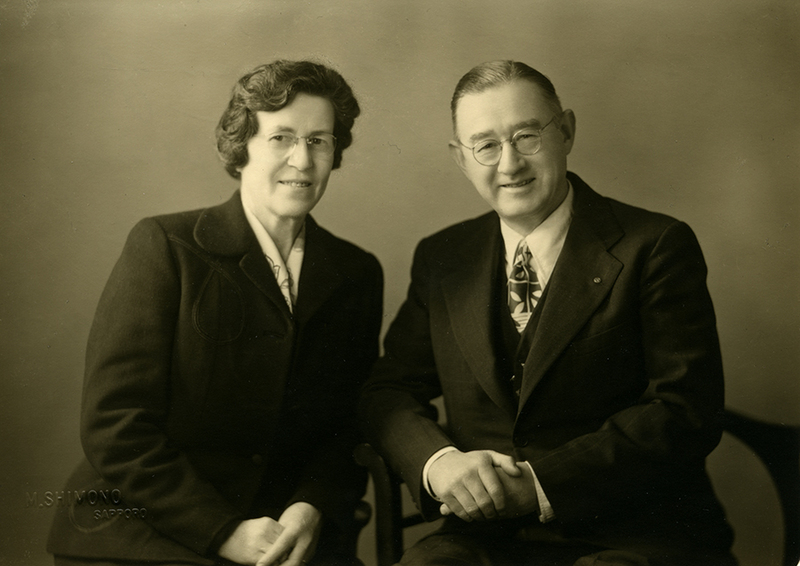 Several furloughed missionaries from Japan, such as Minnesotan Presbyterian Elizabeth Evans and Reformed Church of America member Jeanne Noordhoff, traveled to California and placed themselves within Japanese American communities to offer assistance and witness during this time of displacement. 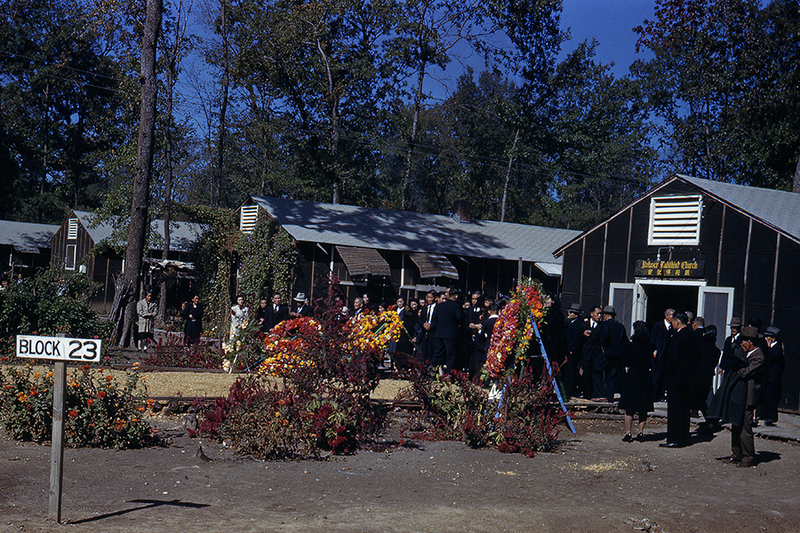 Evans noted with despair that some of the white congregations in her community refused to offer hospitality to their Japanese American neighbors as they were being evacuated. Other churches, such as the Presbyterian churches in Berkeley described in Yoshiko Uchida’s 1982 young adult memoir Desert Exile, tried to soften the harsh departure for families with coffee and an effort at hospitality. Richard Reeves, Infamy: The Shocking Story of the Japanese American Internment in World War II. Greg Robinson, By Order of the President: FDR and the Internment of Japanese Americans. Yoshiko Uchida, Desert Exile, The Uprooting of a Japanese-American Family.